The Kongma Sakyong will perform a two-day Könchok Chidü Padmasambhava puja on the weekend of April 28-29. This puja arose specifically from a request by the Sakyong Wangmo for the benefit of the Shambhala sangha and the world. The Könchok Chidü is a renowned guru sadhana, a practice that awakens the wisdom teacher within, revealed by the 16th century master Jatsön Nyingpo. 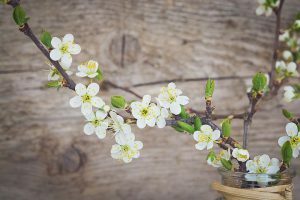 It is highly regarded for its ability to bring strength, healing, and longevity, and for undoing the deeper wounds that can affect our psyche, mind, and heart. The Könchok Chidü places a strong emphasis on feminine principle and is part of the deep vajrayana tradition held by the Sakyong within the Shambhala lineage. The Sakyong feels that the blessings of this practice will nurture the foundation of kindness we need to heal ourselves, our community, and the greater world whose journey we are share so poignantly at this time. 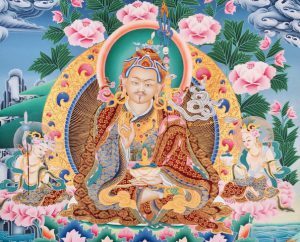 Jatsön Nyingpo was a tertön, or “treasure revealer,” someone who could connect directly with the mind of Padmasambhava, the teacher who firmly established vajrayana Buddhism in Tibet in the 8th century and is the source of many of the most profound teachings and practices in the Tibetan tradition. 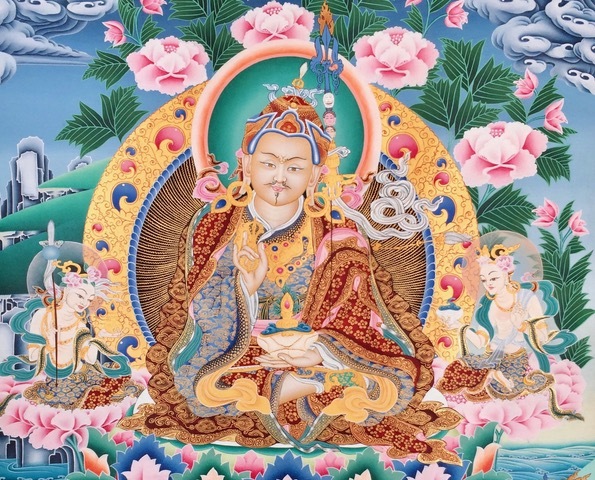 Jatsön Nyingpo had an especially strong inner connection with Padmasambhava’s chief student, Queen Yeshe Tsogyal, the first Tibetan to attain enlightenment and the concealer of Padmasambhava’s treasure teachings, or termas. The Konchök Chidü echoes this connection through its emphasis on the healing power and play of feminine enlightened energy. Jatsön Nyingpo is well known for being an exceptionally pure monastic and for his writings on the importance of maintaining virtue. The Konchök Chidü puts a strong emphasis on the harmony of the feminine and masculine—insight and compassion—as the basis for wakefulness and healing. The practice has special sections on strengthening life-force and overcoming deep obstacles to harmony which the Sakyong will emphasize during the puja. Above all, a guru sadhana is aimed at bringing out strength through connecting us with our inner teacher, the confident wisdom of basic goodness. 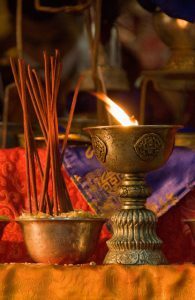 The Sakyong’s pujas are for the benefit of all beings. The spring pujas focus on healing and enrichment of life-force, and the winter pujas focus on dynamic assistance in creating good human society. They are also opportunities to personally request the Sakyong to direct his practice toward assisting our households, loved ones, friends, and others who we wish to experience the blessings of the Sakyong’s practice. You may make a request here. When asking for ourselves or others to be included in a teacher’s practice, it is essential to share the name of the recipient of the practice. These names are read to the Sakyong during the puja. We can also include a short description of the situation surrounding the request, however the most important connection is the name of the recipient. The names and descriptions are burned at the conclusion of the practice. To include someone in the puja, you may submit their name in a practice request here. 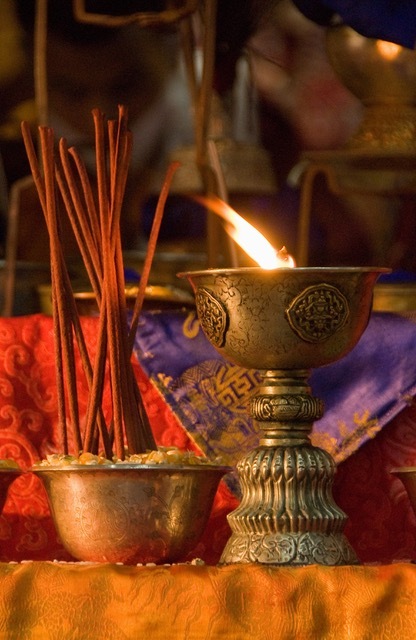 The Sakyong has expressed that he will send protection cords to those who have asked for specific practice. 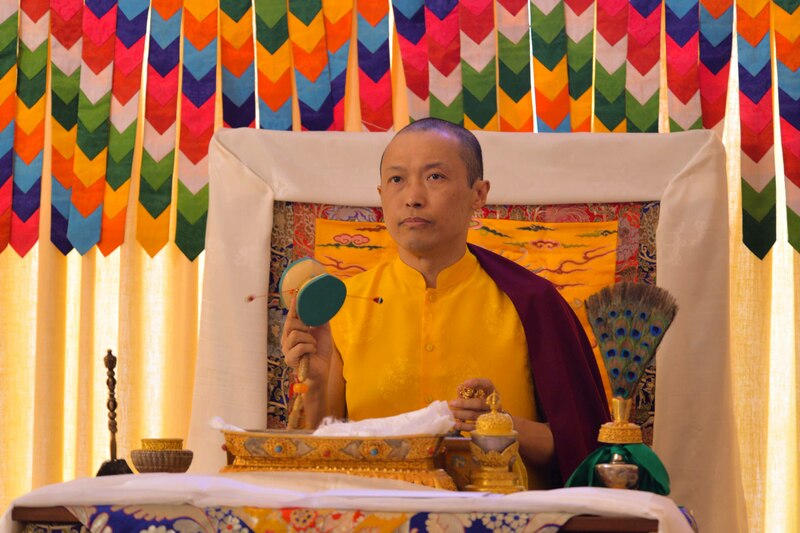 The Sakyong requests that those who wish to connect with the Konchök Chidü puja emphasize gentleness and harmony over the weekend of his practice. Have a clean environment in your home during the days of the puja. 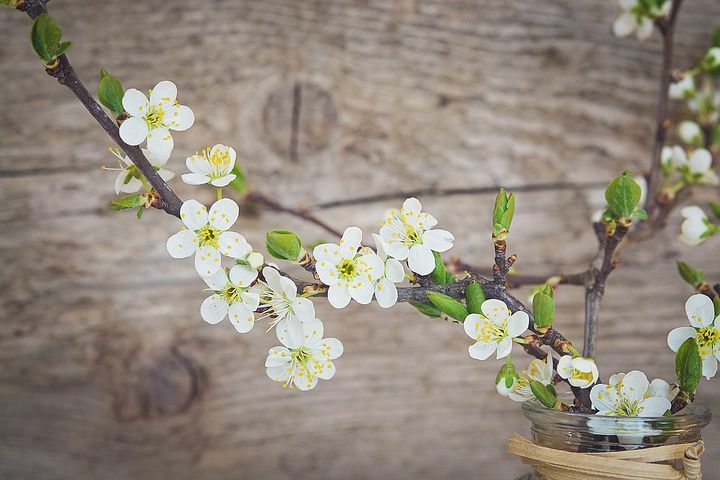 If you have a shrine, clean it the day before the puja and offer flowers in a favorite place at home or somewhere you enjoy on the weekend of the practice. There is no particular practice for the community to do during this puja because all practices allow us to connect with the teacher within. It is a time to practice gentleness and warmth toward friends and everyone we encounter. His Majesty is tireless in practicing so that we can face challenges with bravery, honesty, and tears. I am so grateful to him and Her Majesty, the Sakyong Wangmo, for continuing to believe in our ability to manifest enlightened society. Everything the Sakyong does to address the concerns being discussed right now in Shambhala touches my heart deeply. I am pleased that things aren’t being swept under the carpet, but can be addressed to foster healing and transformation, that will hopefully lead the sangha further on our path to enlightened society.